Jennifer Conn joined WKSU in February 2019 as Akron reporter. A Northeast Ohio native, Jennifer has covered Akron news for cleveland.com and Crain’s Akron Business. She was also a member of the inaugural staff of The Devil Strip, and wrote long-form features on Akron’s burgeoning music scene, the city’s punk roots and its historic downtown. 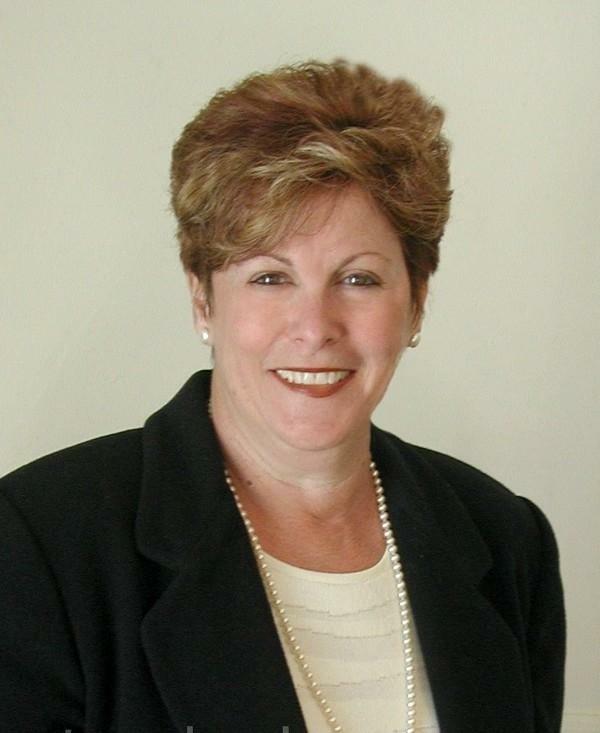 Earlier in her career, Jennifer was a business reporter for Crain Communications’ national trade magazines, covering scrap metal, recycling and municipal incineration for Waste News and the retail tire industry for Tire Business. She also served as regional reporter for Record Publishing’s weekly newspapers. As a freelance writer, Jennifer has covered numerous industries, including the automotive after-market, cyber security, herbal healing and the environment. Her features have also appeared in literary magazines, including Belt Akron. As a communications professional, Jennifer was vice president of communications at Akron Community Foundation, and senior communications development officer at the Summa Hospitals Foundation. She also served as senior writer at AKHIA Public Relations and Marketing Communications. Jennifer also worked as an adjunct professor at Kent State and the University of Akron, teaching newswriting, English composition and English as a Second language. She earned a bachelor’s degree in English and a master’s degree in journalism from Kent State University. She is currently working on a post master’s certificate in Teaching English as a Second Language. She is a Cuyahoga Valley National Park enthusiast, owns two kayaks (one banana yellow, one psychedelic purple) and served on the board that launched Akron's dog park. Summit County officials have reached out to Ohio leaders, asking them to find a way to keep the Davis-Besse and Perry nuclear power plants open. 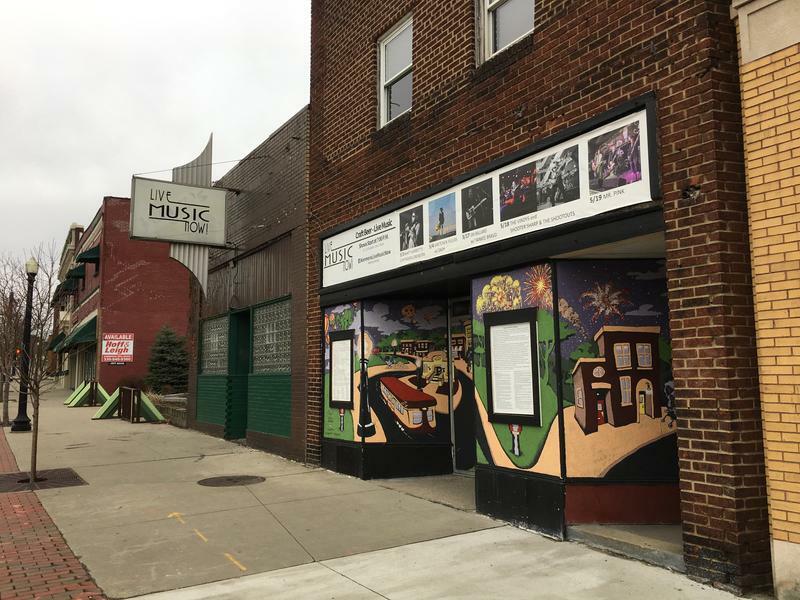 Akron leaders from Summit County Think Tank Coalition and the Progressive Alliance Community Development Corp. are working with the Knight Foundation to shape Summit County’s 5th Better Block Festival on Copley Road. The Copley Road Better Block will take place May 24-25 between Frederick Boulevard and South Hawkins Avenue. Kenmore leaders hope the state’s recent approval to designate the heart of Kenmore Boulevard a National Historic District will be the key to attracting the development they’ve been seeking. Once one of Akron’s busiest commercial districts, Kenmore Boulevard now has many empty storefronts. Kenmore Neighborhood Alliance Director Tina Boyes says to reenergize Kenmore, the boulevard needs places people can gather -- like a coffee shop, a restaurant or a brewery. 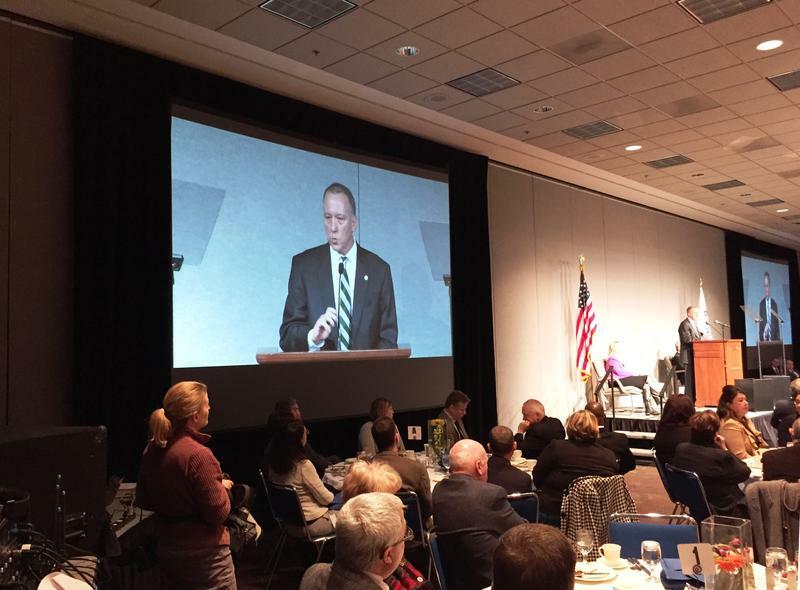 Akron Mayor Dan Horrigan kicked off his re-election campaign Friday, throwing his hat into the ring for a second four-year term. 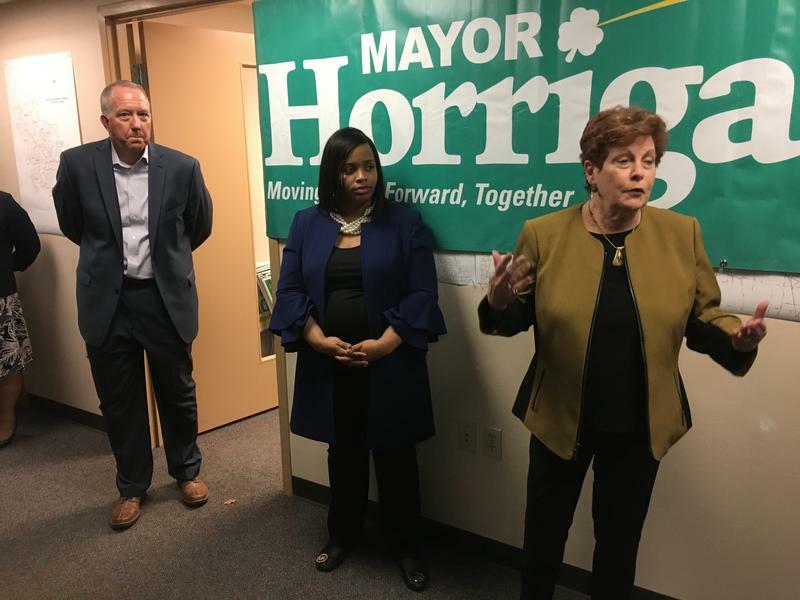 Horrigan's re-election campaign kickoff, held at his South Main Street headquarters, was attended by a small group of supporters. Akron's small businesses, nonprofits and job seekers spent the day with Google sharpening their digital skills. It was standing room only at the opening workshop of a day-long training initiative tech giant Google brought to Akron. “Grow with Google,” held at the main branch of the Akron-Summit County Public Library, was designed to help job seekers, small businesses and nonprofits succeed in an increasingly digital world. 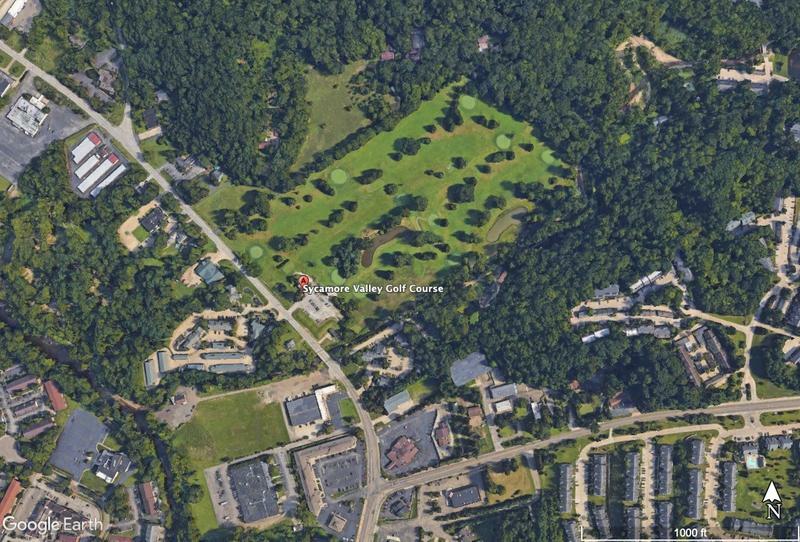 The Planning and Zoning Committee of Cuyahoga Falls City Council will discuss a proposed rezoning on Monday that would enable redevelopment of the Sycamore Valley Golf Course in the Merriman Valley into a 148 townhome community. The developer, Danny Karam of the Sycamore Valley Development Co., asked the city to rezone the 28-acre property at 1651 Akron-Peninsula Road from an E-1 Employment District to R-3 Sub-Urban Density Residential. The townhouses would be built six to an acre by Ryan Homes. The Knight Foundation will begin accepting applications, Monday, March 18 for the 2019 Knight Arts Challenge Akron. Now in its fourth year, the arts challenge has funded 63 ideas totaling nearly $3 million. The goal is to use the arts to connect people to each other and to place. Rep. Tim Ryan (D-Youngstown) visited Akron on Monday to speak to Akron Press Club, and brought with him some stark warnings about the state of America. Youngstown area Democratic Congressman Tim Ryan visited Akron Monday to speak to the Press Club. He brought with him some stark warnings. Ryan said Americans need to start listening to one another to heal, and strengthen the country. If we don’t, Russia and China will grow stronger, while the U.S. loses ground. Ryan said politicians need to recognize that. Akron Mayor Dan Horrigan wants to flesh out a plan for a community development corporation, or CDC, for downtown. Horrigan wants to treat community development downtown as its own separate entity, rather than making it a part of other city initiatives. The CDC would be focused on bringing vitality to the central business district. 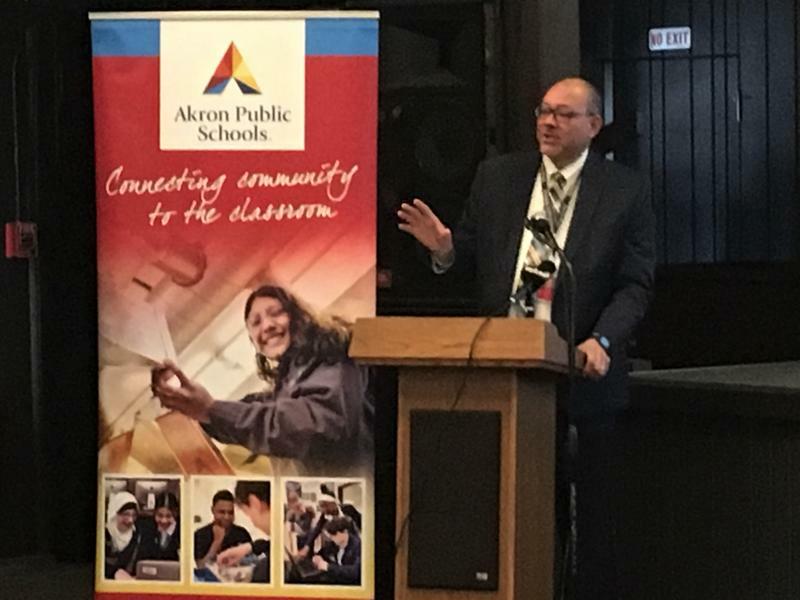 Akron Public Schools, the Conservancy for the Cuyahoga Valley National Park and the National Parks Service announced they will partner to create the district’s newest college & career academy at Ellet High School. Among the issues Governor Mike DeWine addressed in his state of the state address Tuesday were infant mortality and funding for children’s services. Both are concerns in Akron. 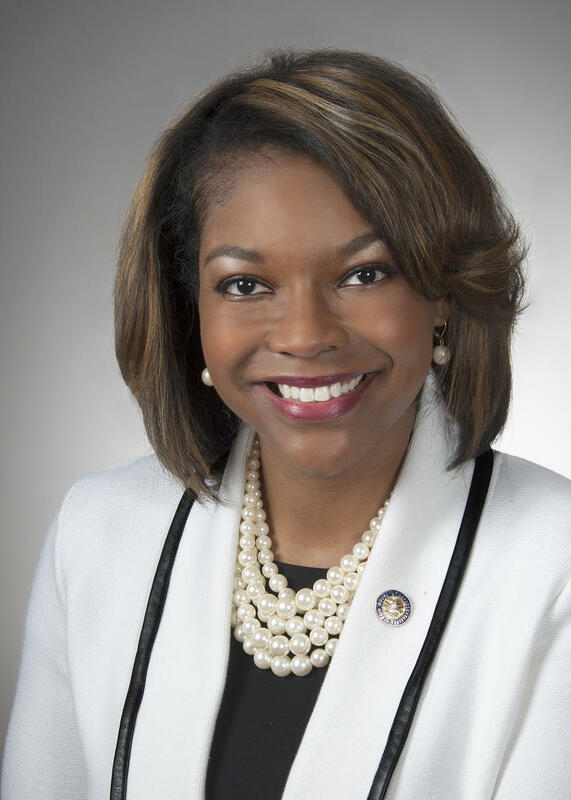 WKSU spoke with Akron lawmaker Emilia Sykes. Sykes liked the tone of the Governor’s address. She welcomed the attention he gave to issues affecting the city including a high infant mortality rate and an overburdened Children’s Services agency. It’s seen an increase in need because of the opiate epidemic. Sykes is hopeful when the Governor’s budget comes out, it will include specifics. Akron officials say revenue from the city’s Issue 4 income tax will help pay for new asphalt on about 54 miles of city roadways this year. The income tax increase, approved by voters in 2017, raises about $16 million per year for the city to divide equally between the police department, the fire department and road resurfacing and repair. Akron plans to spend a total of $7 million in its 2019 resurfacing program, which includes $4.15 million from Issue 4. That money enables the city to resurface 37 more miles of roadway than would have been possible. Sen. Sherrod Brown (D-Ohio) is pushing a bill in Congress to help veterans who might have been harmed by toxic emissions during deployment in Afghanistan and Iraq. 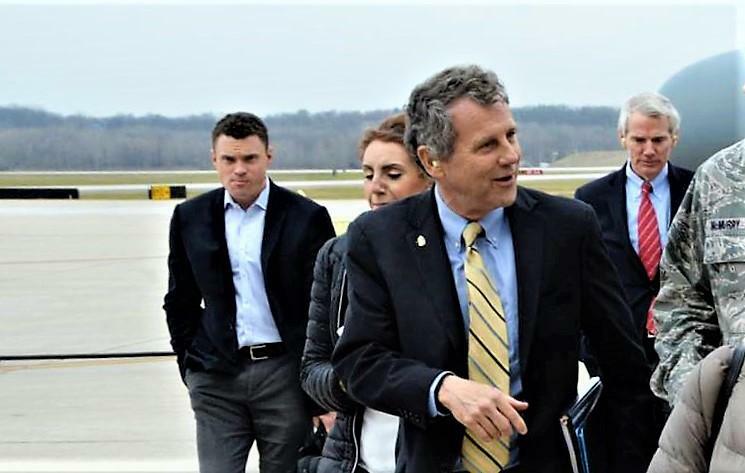 Senator Sherrod Brown (D-OH) wants Congress to help veterans who might have been harmed by toxic emissions during deployment in Afghanistan and Iraq. The military used open-air burn pits to dispose of waste, such as tires, medical waste, munitions, petroleum and lubricant products, which created toxic fumes potentially affecting service members. The military issued no guidelines on burning garbage until 2011.